Contact Annette Smith at Animal Welfare League NSW - Shoalhaven to express your interest. 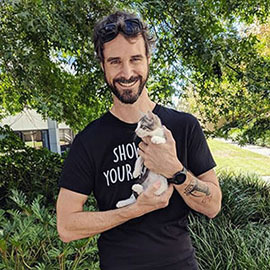 Another successful adoption - amazing work Animal Welfare League NSW - Shoalhaven! 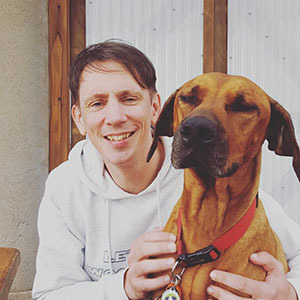 More successful adoptions - amazing work Animal Welfare League NSW - Shoalhaven! 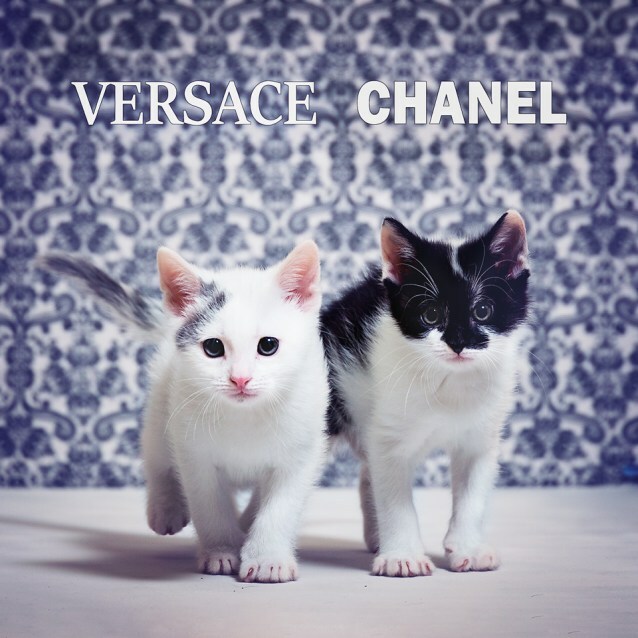 Say hello to our two little kittens strutting their stuff on the catwalk, Versace (boy) and Chanel (girl). These two sweethearts came into our care at just two and a half weeks old after being found abandoned on a driveway. They had to be bottle fed and so are super friendly and just love to be with you. They are also, having had only each other, very attached to each other. They are now 7 weeks old so will be ready for desexing and adoption in the next couple of weeks and so we are now taking enquiries for them. We would love them to go together so first preference will be given to homes which can take them as a pair. Versace and Chanel will be desexed, microchipped, wormed and flea treated and will have received their first vaccination prior to adoption. If you think they would fit in to your family and would like more information or to meet them please email for more info.